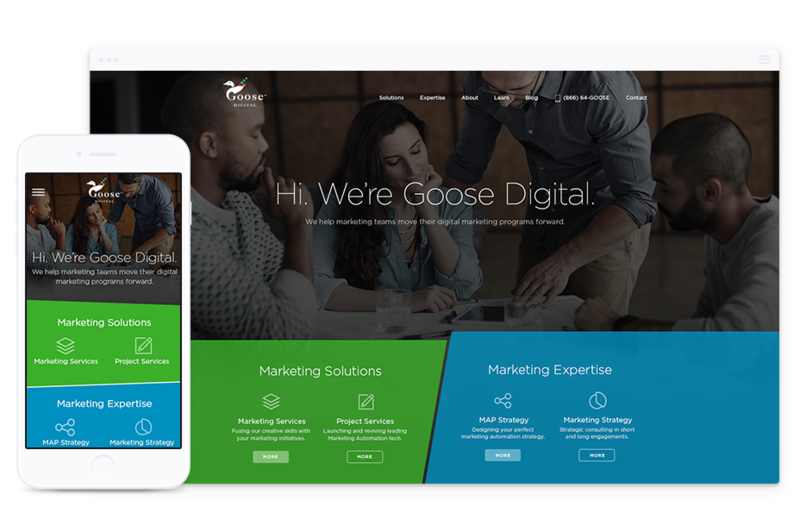 Parachute Design is a boutique design agency with more than 15 years’ experience sowing innovative ideas and creating beautiful hand-made website design, custom logo design and branding. 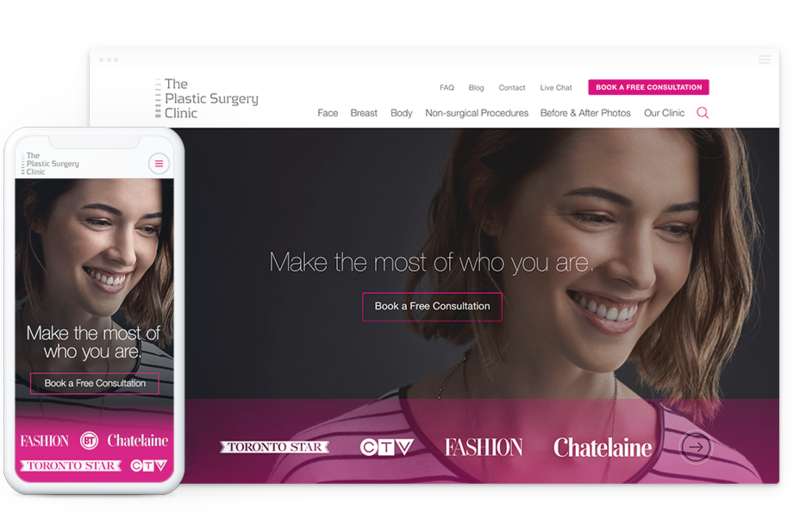 A total user experience and website design overhaul with custom WordPress development for Toronto’s leading plastic surgery clinic. 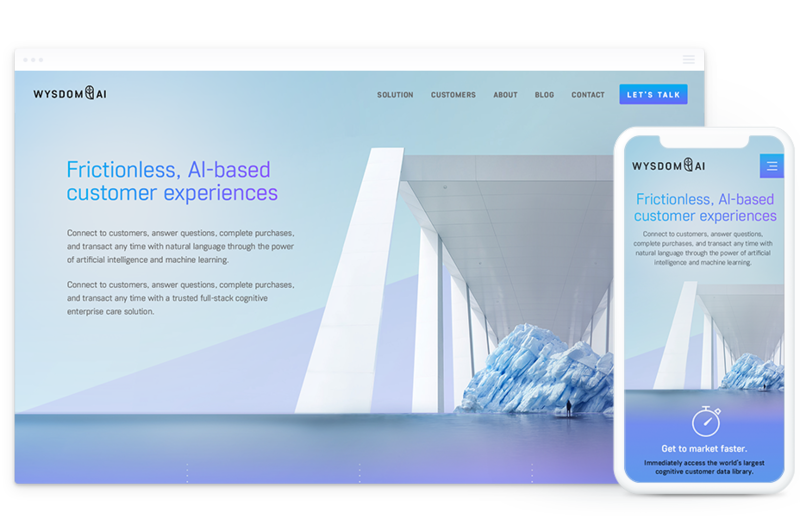 A major corporate branding and responsive website design overhaul for a leading Toronto-based artificial intelligence designer. A complete user experience and website design overhaul with custom WordPress CMS development for Toronto’s leading plastic surgery clinic. 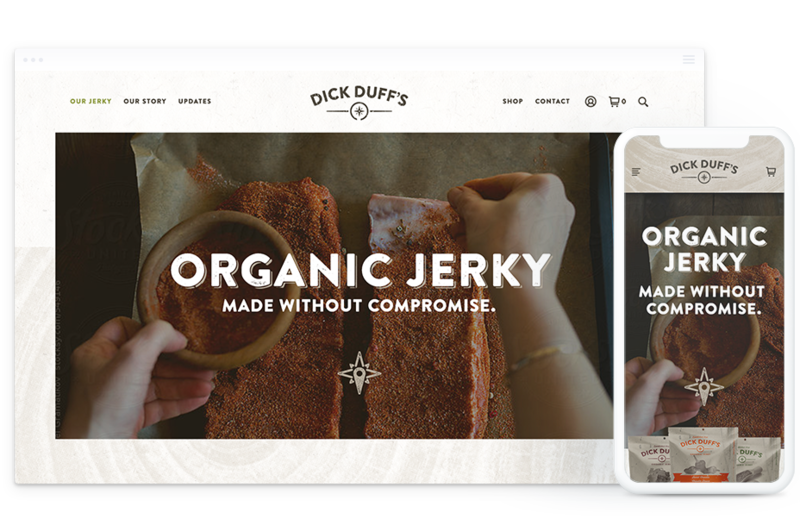 Complete brand development including logo design, package design and e-commerce website design and development for an organic beef jerky startup. 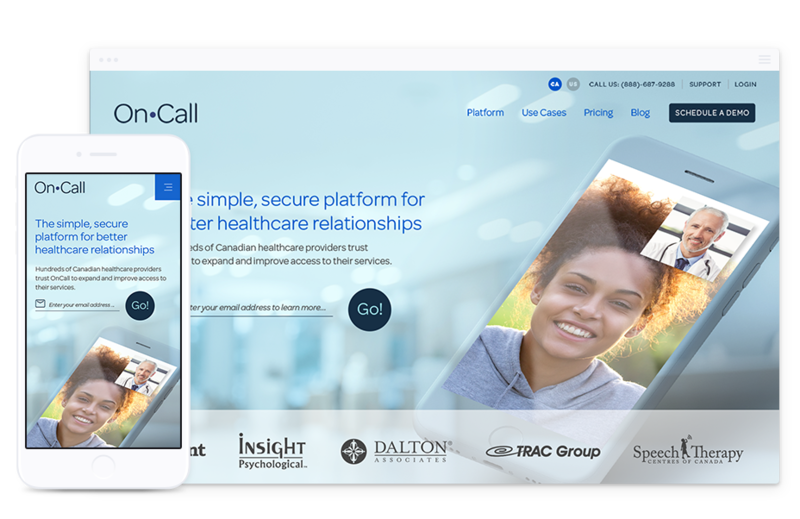 Helping propel a Toronto-based healthcare technology provider from grassroots to enterprise-driven with a brand new responsive website design. 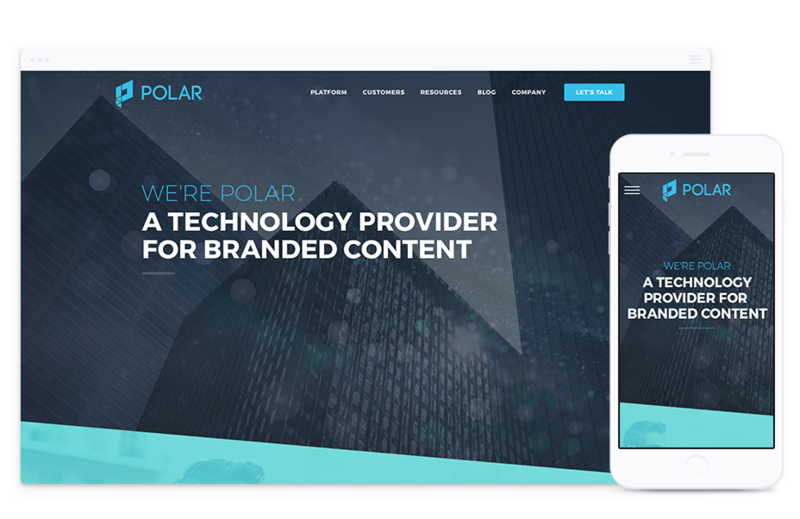 A detailed account of our corporate rebranding and business-to-business website design solution for one of the world’s top branded content providers. 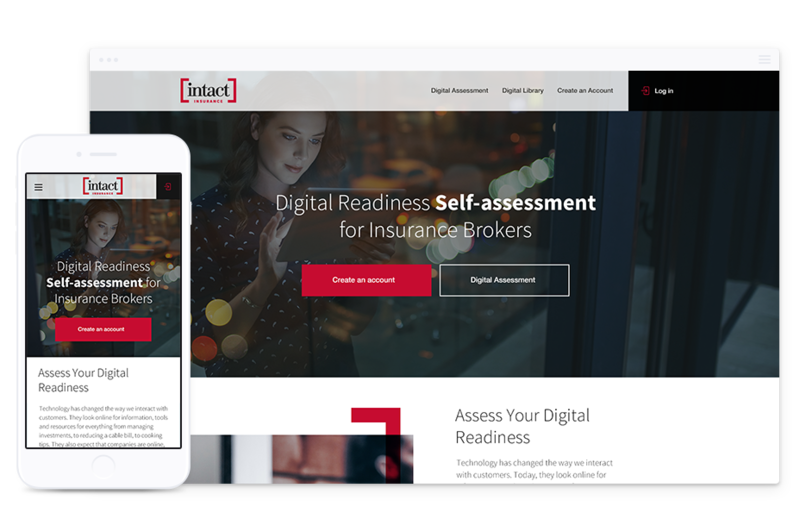 Lowering the curtain for an inside look at our responsive website design and custom WordPress development for Intact Insurance’s digital assessment portal. 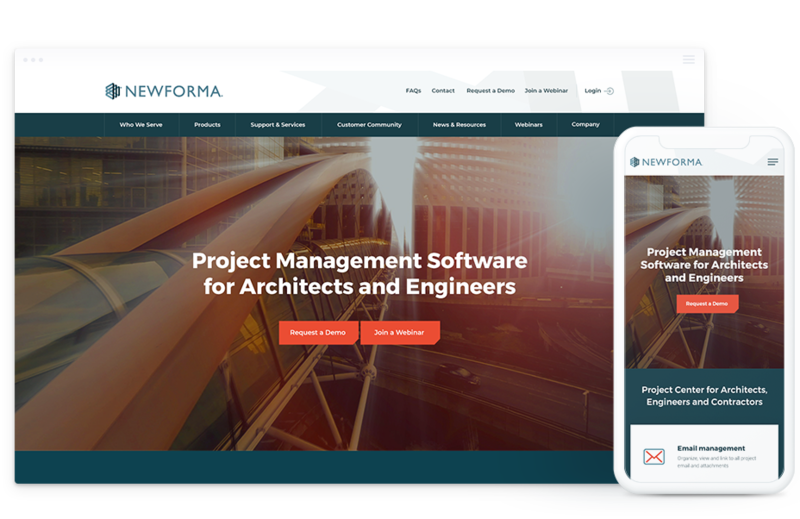 Corporate website design and digital brand overhaul for a global leader in project management software for architects and engineers. 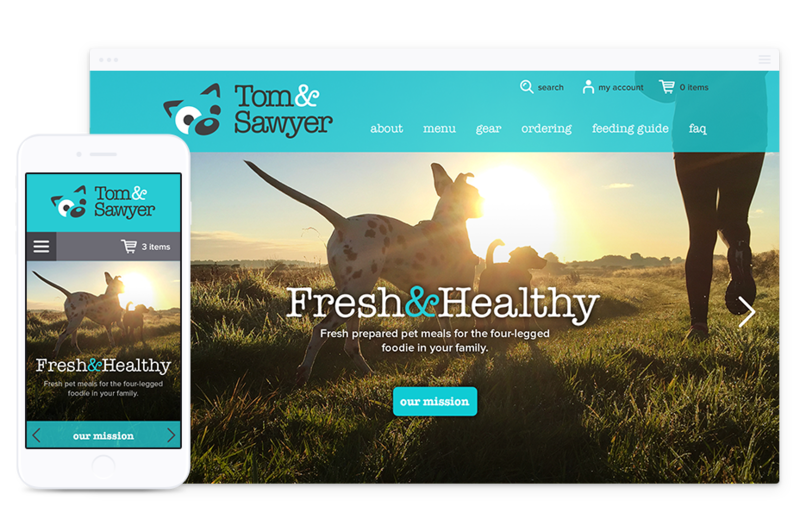 An opportunity to mix and mingle with four-legged foodies and nutritionists to create Toronto’s first fresh prepared pet meal and café brand. 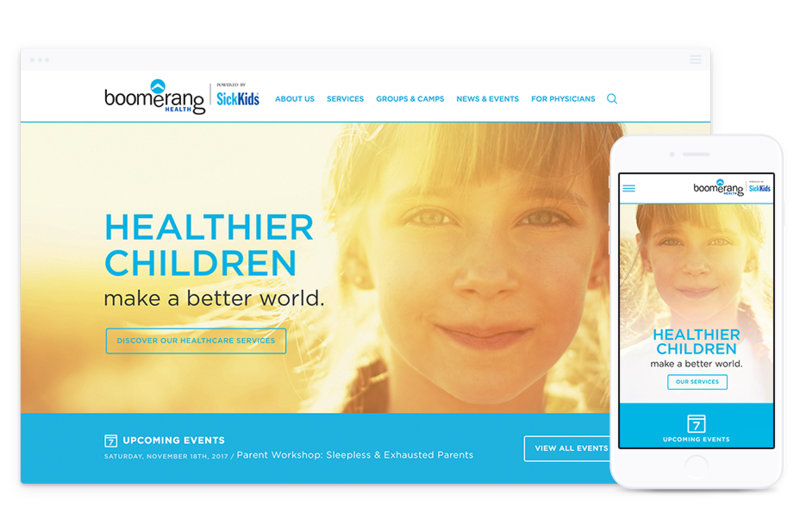 We’ve had the pleasure of working with Boomerang Health for a number of years and we’ve just deployed an updated website design built upon the existing WordPress CMS. 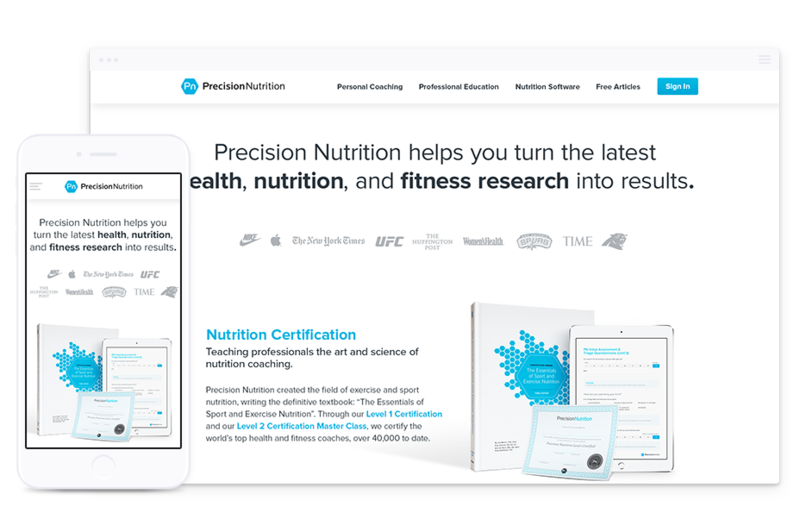 We’ve had the pleasure of partnering with Precision Nutrition on various design campaigns from advertising and marketing design through landing page and website design. 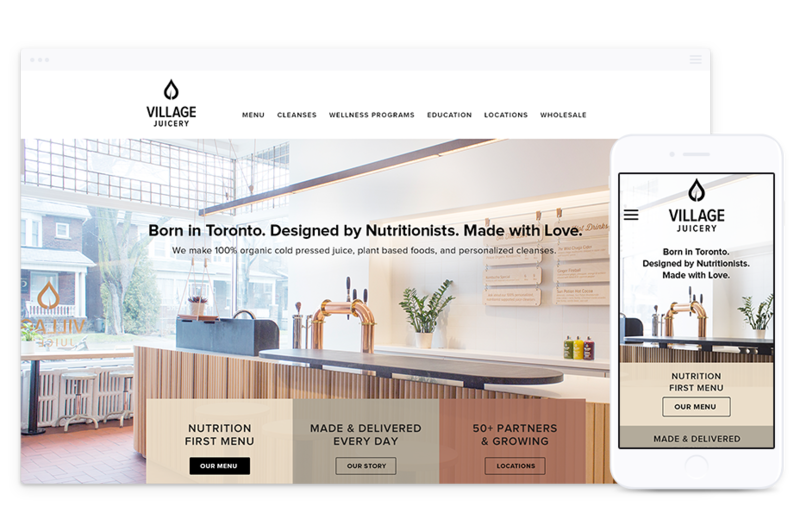 An organic juice bar in Toronto founded upon passion for personal health with 100% organic, cold pressed juice and an endless quest for knowledge. Armed with a blank slate and a bushel full of dreams we were ecstatic to dig in. 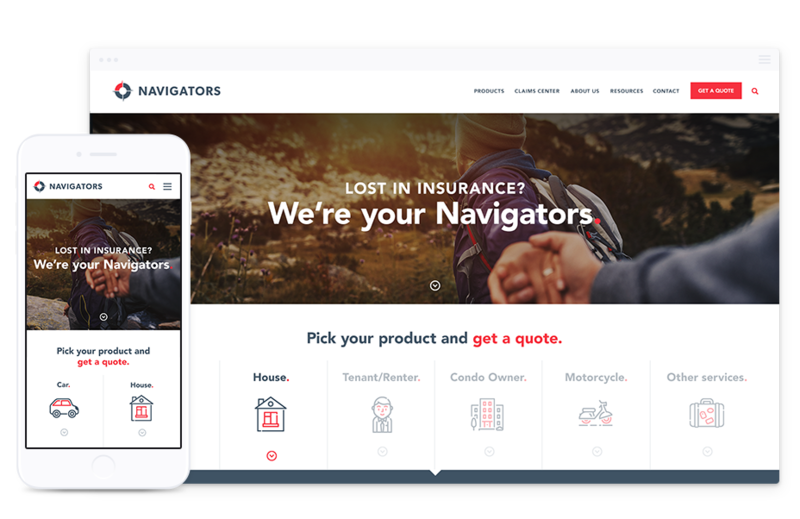 An all-access pass to our custom logo design and responsive website design overhaul for Toronto’s Navigators Insurance. As lovers of fine craftsmanship, we poured our heart and soul into a beautiful new website design to stir up the sweet scent of sawdust. 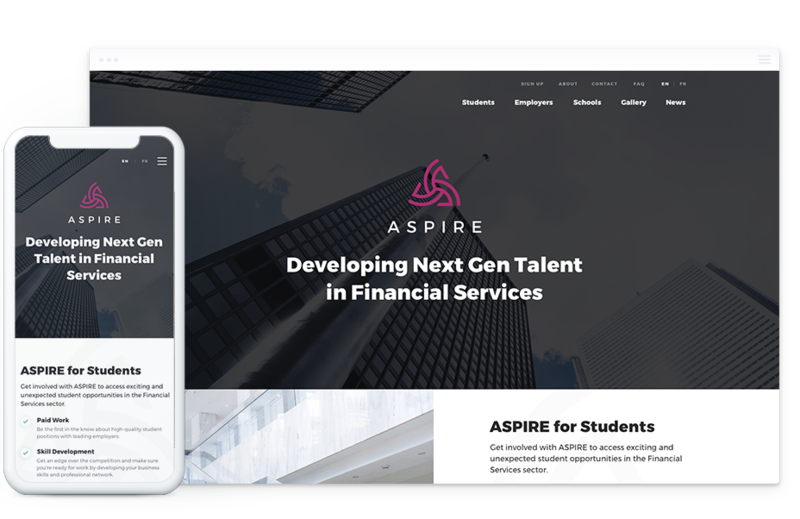 A website design case study focused on our business-to-business website design solution for one of Canada’s top marketing automation experts. 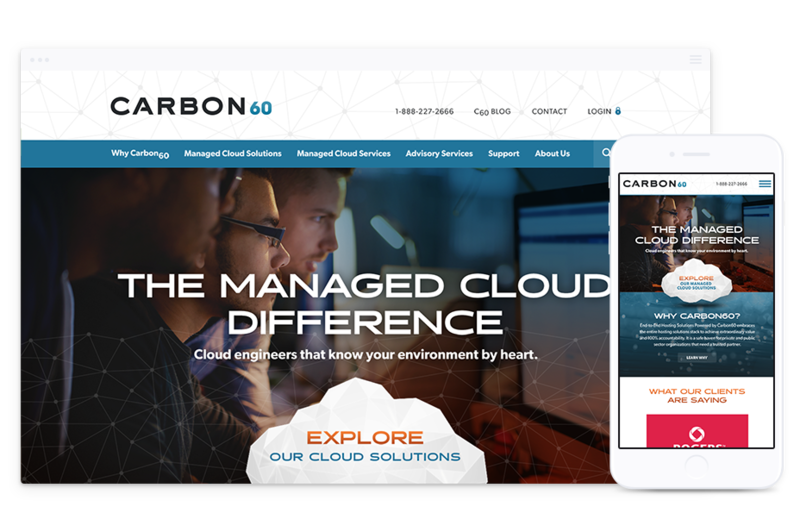 Canada’s top managed web hosting company engaged Parachute Design to not only redesign and consult on their new website, but also completely overhaul their corporate brand identity. 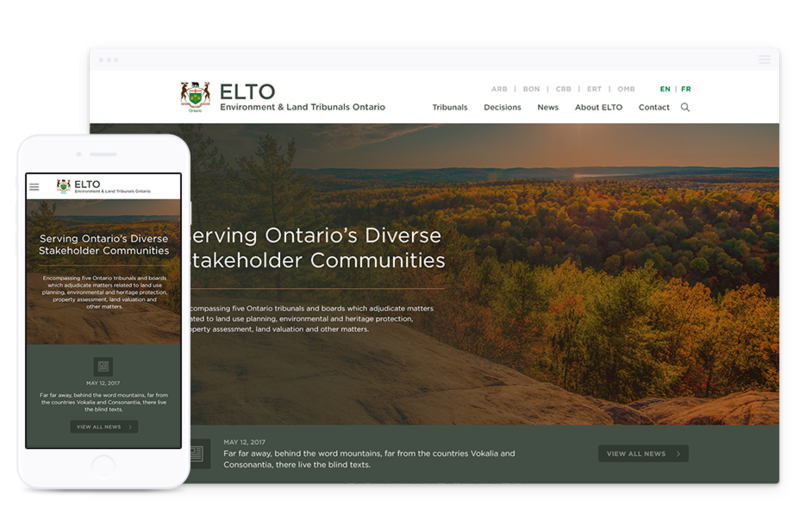 A unique case study discussing our opportunity to create a custom website design for the Ontario Government with focus on performance and strict accessibility compliance. 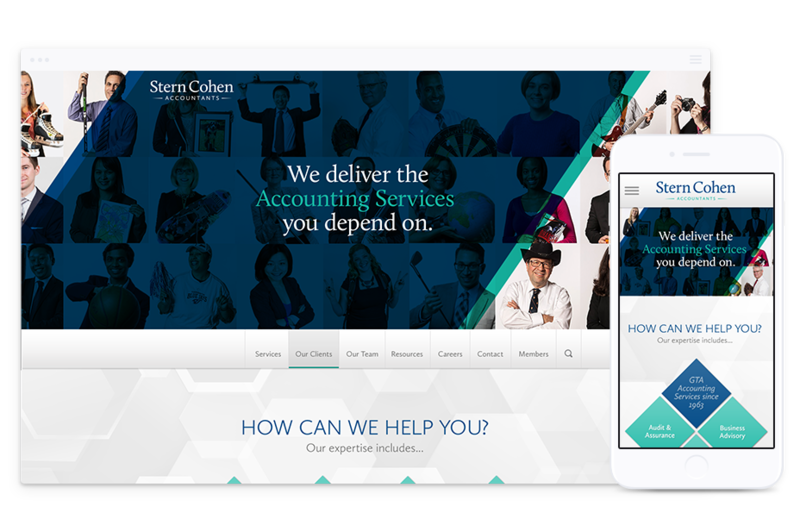 Stern Cohen approached us with several critical goals to achieve in the complete rebrand of their accounting firm. Beginning with a new contemporary logo design we worked together to overhaul the firm’s corporate image both in print and online. 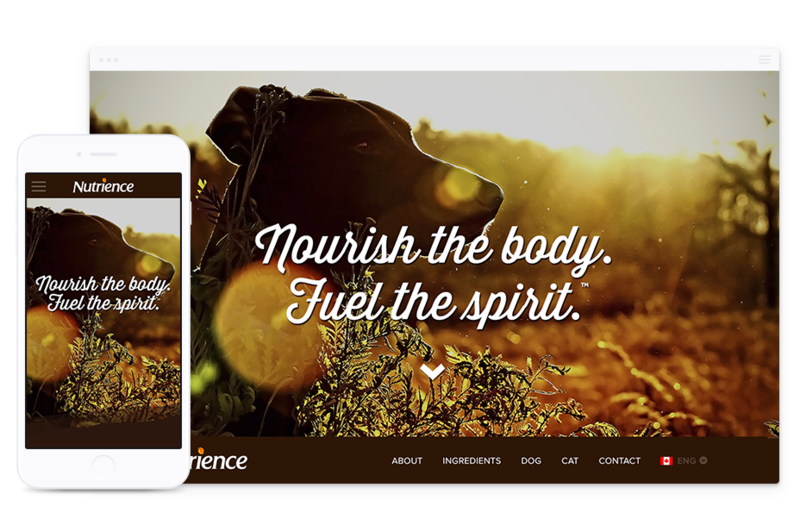 Not only have we had the pleasure of working with Nutrience for several years to create their last two corporate websites, promotional portals, and contest engines; we’ve also completely rebranded their online marketing in the process. A detailed look at the fruits of our long-standing relationship with a top law firm based in London and Toronto, Canada. Need a Web Design Estimate? 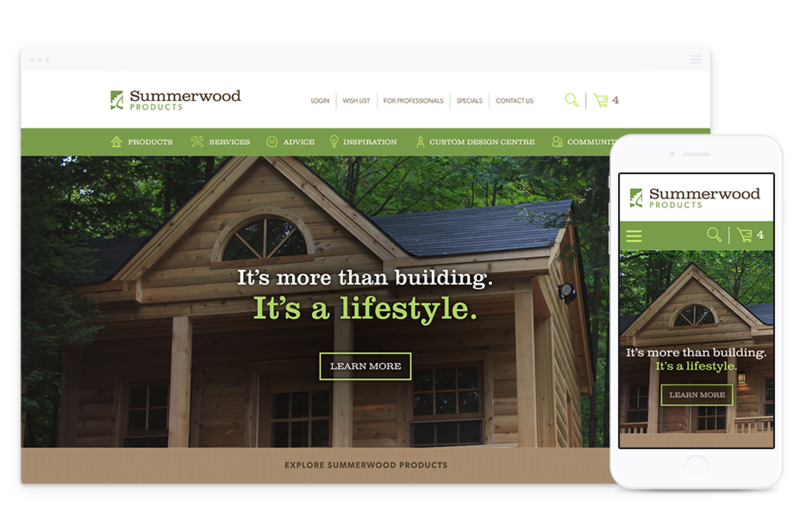 Creating a winning website design can be a challenging task without the right experience. Let us help you create a successful website, the first time. Need an Estimate for Branding? Logo design can be a daunting task without the right experience. Let us help you put together a plan to do it right, the first time.